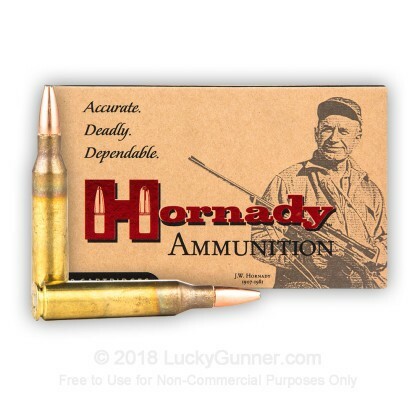 Over the past half century, Hornady ammunition has earned a well-deserved reputation for superb accuracy. This 338 Lapua load continues this tradition, providing hunters with the precision and power they need to ensure a great and humane kill. 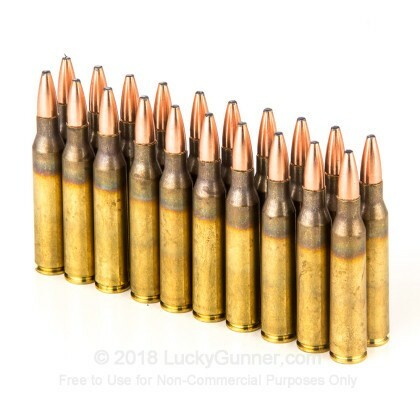 Each cartridges fires a 250 grain Interlock Soft Point round at 2,900 feet per second out of the muzzle. 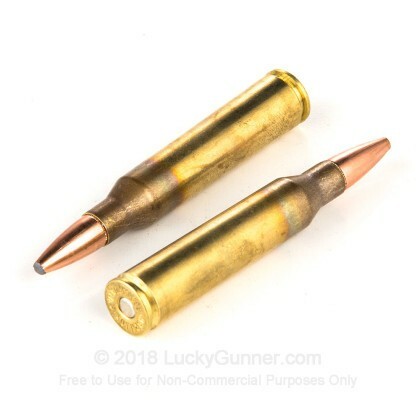 The unique InterLock design gives you great bullet weight retention since the InterLock band "locks" the bullet's jacket to its lead core. Each box contains 20 cartridges with non-corrosive Boxer primers and brass cases. Nebraska-based Hornady is one of the country's foremost makers of premium bullets and ammunition. 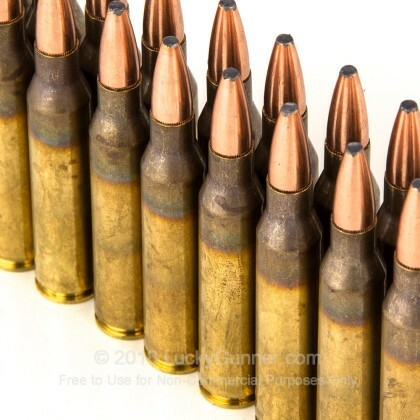 Many of the company's ammo components are used by other manufacturers due to their industry-leading quality. Developed with contributions from a variety of American, British, and Finnish companies including Finnish ammo manufacturer Nammo Lapua Oy, the .338 Lapua Magnum is a powerful long range cartridge that has helped coalition snipers in Iraq and Afghanistan make record-setting long-range kills against Taliban and Al Qaeda fighters. It is also suitable for long range target shooting and virtually all game animals commonly hunted in the world today. 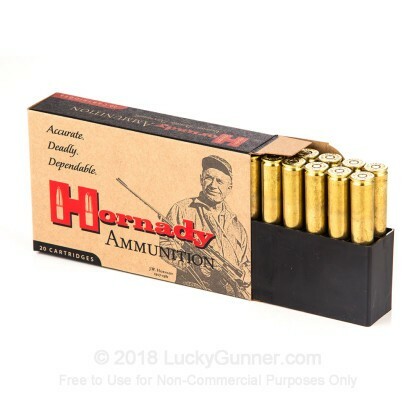 We don't have any reviews yet for this particular .338 Lapua Magnum ammo from Hornady. 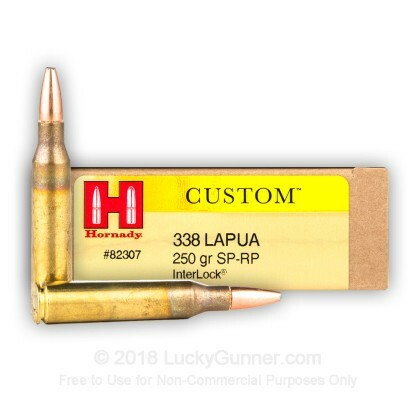 If you'd like to be the first to review this particular .338 Lapua Magnum ammo from Hornady, fill out the form below.